62% of clinicians do not use air polishing at all. 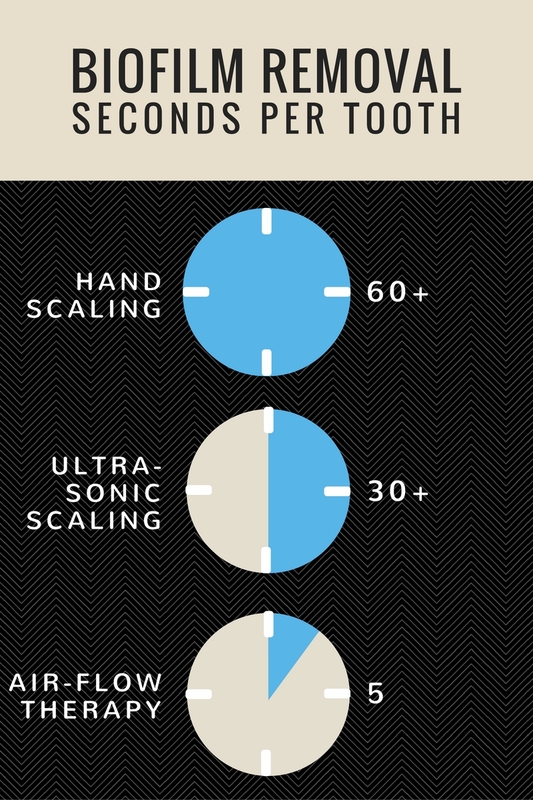 28% of clinicians use air polishing on 25% of their patients or less. 42% of clinicians use air polishing to treat site-specific areas only, versus whole mouth treatment. Just 1% of clinicians use air polishing subgingivally. The advancements hinted at above? 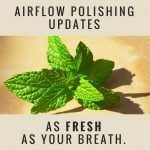 They’ve made a huge impact – so much so, that newer air polishers can’t really even be considered “air polishers” anymore, because the term is too limiting. If you’ve used an air polisher since the late 1970s, you’ve most likely used sodium bicarbonate powders. This large-grain material is terrific for the efficient removal of heavy stains, but it’s also one of the main reasons clinicians and patients dislike the technology as a whole. Above is a close-up image of sodium bicarbonate powder (left) and how it compares to glycine powder (right). Glycine powder is low-abrasive, at 25 microns. Comparatively, sodium bicarbonate ranges from 60-120 microns depending on the manufacturer. Imagine how the texture of table salt (sodium bicarbonate) compares to baby powder (glycine). That alone should tell you why glycine is a more comfortable and gentle alternative to standard powders. Plus, it tastes better since it’s not sodium-based, but rather amino acid-based! The benefit of this fine, gentle material extends beyond patient comfort. It is safe on all tooth surfaces and can access sensitive or delicate areas where sodium bicarbonate could not be used. These areas include subgingival surfaces, exposed root surfaces, on implants and restorations, and with ortho hardware. 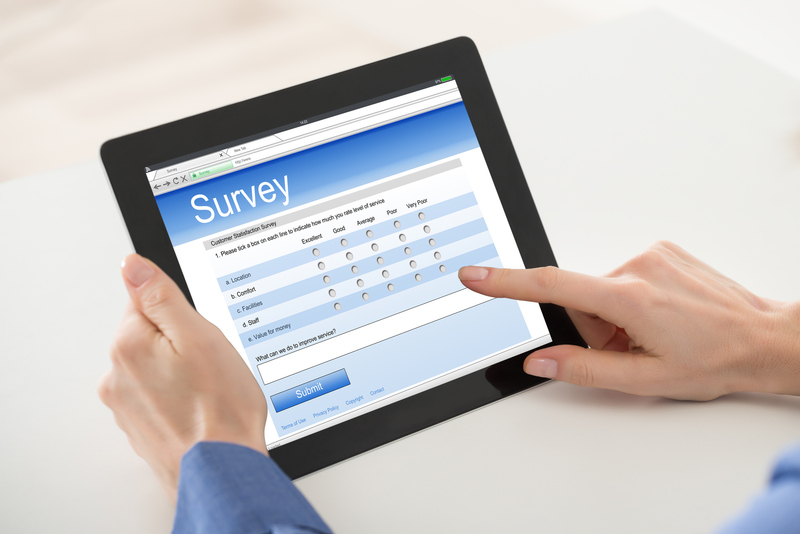 Remember, according to the survey, just 1% of clinicians have been using air polishing subgingivally – most likely because the older air polishing devices are not designed to accommodate glycine powder. The real benefit of the new tooth surface access that this comfortable, gentle powder grants, is biofilm removal. Because they can go where your current air polisher has never gone before, devices that are designed to use glycine powder can help you more efficiently remove biofilm. 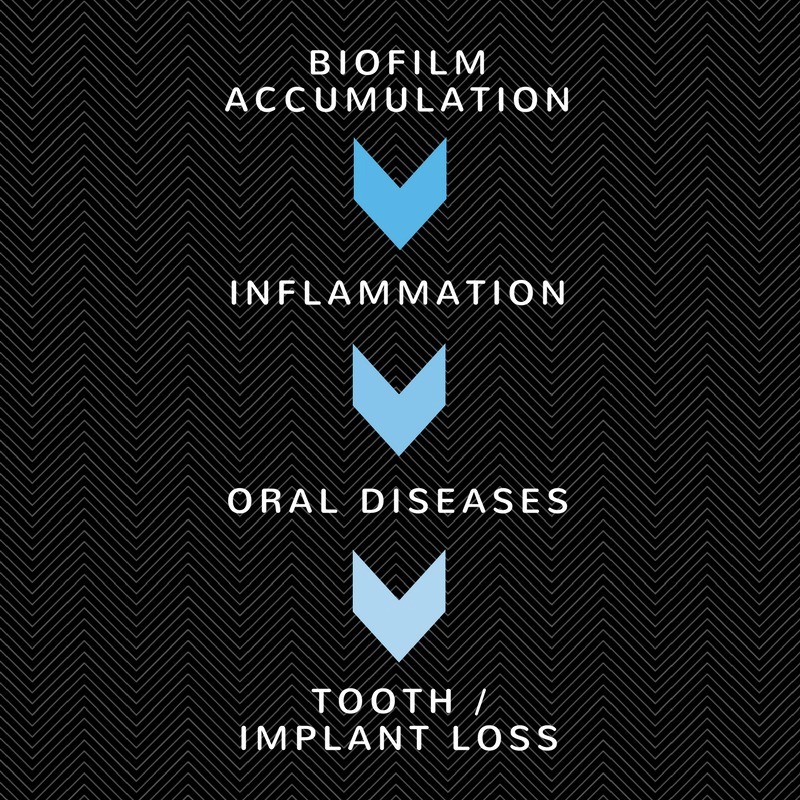 And since biofilm accumulation leads to more serious oral health issues ranging from gingivitis to periodontitis, the time is right to prioritize biofilm removal over stain removal with these devices. This is especially true for perio maintenance patients who need regular biofilm removal to prevent further tooth and implant loss. Hu-Friedy’s AIR-FLOW Therapy line of devices and powders allows you to quickly, effectively, and comfortably remove biofilm virtually everywhere. 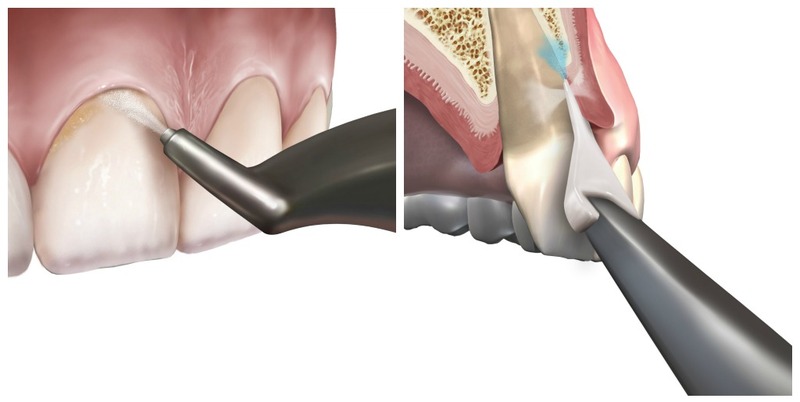 When used with the glycine perio powder, the standard nozzle will take care of biofilm on supragingival surfaces and shallow subgingival surfaces when angled towards the sulcus. The PERIO-FLOW nozzle can be inserted directly into a pocket for a more targeted subgingival spray. The flexible nozzle also adapts around the height of contour for full access on implants and other restorations. Typically, dental hygienists either have the tedious task of removing biofilm with many overlapping strokes through hand or power scaling, or face the challenge of limited access with a rubber cup and paste. While biofilm removal with hand or power scaling can take anywhere from 30-64 seconds per tooth, AIR-FLOW Therapy takes just 5 seconds. Clinicians who regularly use AIR-FLOW Therapy have seen an average time savings of 8-12 minutes per patient. Those who start with biofilm removal using AIR-FLOW Therapy prior to scaling find that not only is it faster and easier to remove the biofilm, but calculus detection and removal is also quicker and easier because scaling can then be focused on hard deposits and any remaining stain alone. 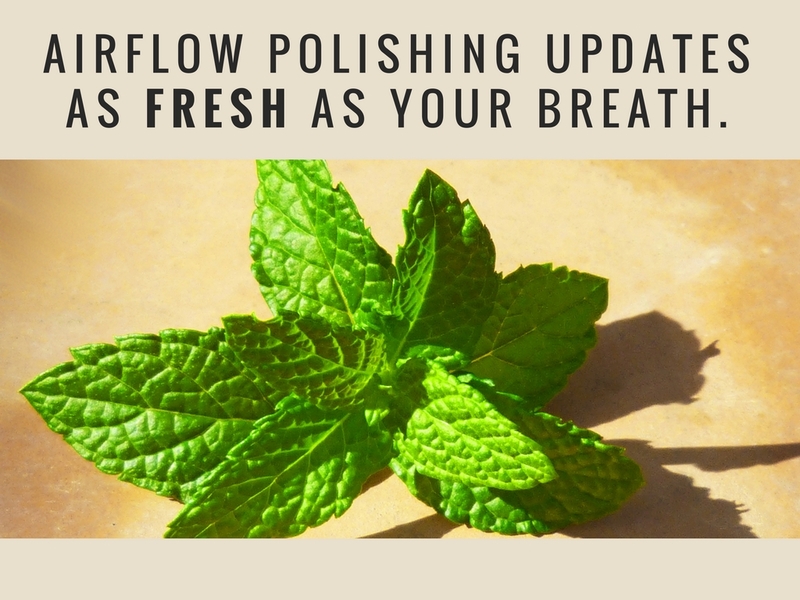 Forget your past experiences with air polishing and explore the value that these new devices with low-abrasive powders, like AIR-FLOW Therapy, can deliver: increased patient comfort, better oral health, and more time savings for you and your team. These are not your mama’s air polishing systems! Click here to view Hu-Friedy’s AIR-FLOW devices, and click here to shop for glycine AIR-FLOW powder. May we use your images and article in a presentation for Dental Hygiene school? We will acknowledge appropriately! Please and thank you! Hi Gelila, thank you for visiting OffTheCusp, and we’re so glad you found this article useful! You most certainly may, and we appreciate the offer to acknowledge the source 🙂 Thanks again and best of luck with your presentation – let us know if there’s anything we can do to help!